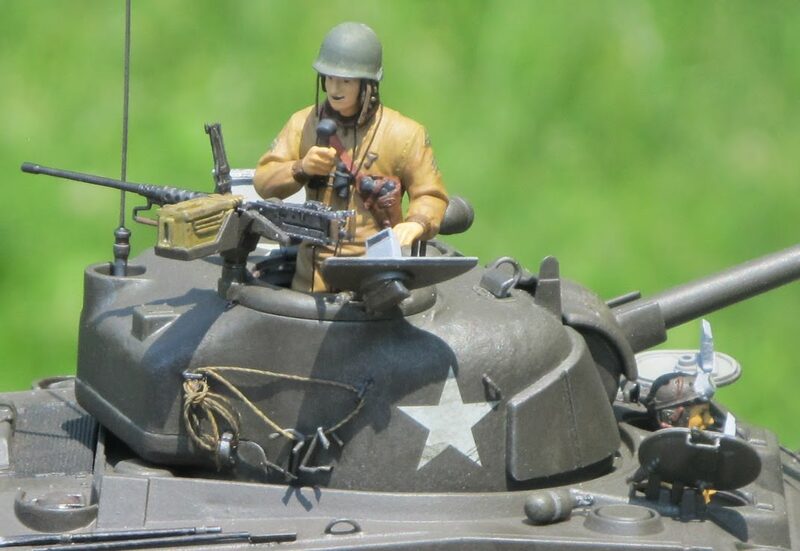 The Central Missouri Scale Modelers have been an active International Plastic Modelers Society (IPMS) chapter club since 2010 in central Missouri, USA. With over 30 members our club builds a wide variety of models ranging from automotive, to aircraft, armor, ships, real spacecraft, science-fiction, figures, trains, and dioramas. Our club meets every 3rd Thursday of the month over at the Sunrise Optimist Club in Columbia, Missouri, USA. Any scale modeler is welcome, and feel free to bring your friends, family, and youngins. The facility is handicap accessible. For directions, click on "Where do we meet?" over on the left-hand side of the page. CMSM is happy to set up a display of models for public viewing for your activity or event. If you are interested in a display booth or kiosk at your location or event, send an email to centralmissouriscalemodelers@gmail.com to request a display.